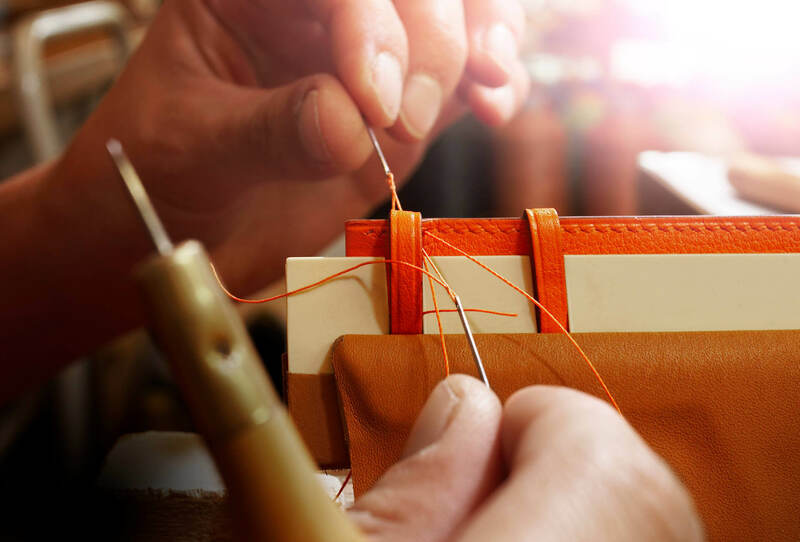 Originally a saddlemaker, Hermès prolongs this expertise within its watchmaking division with some of the finest leather straps in the business. The heart of this activity is in Biel, where La Montre Hermès opened in 1978. Not many makers have the honour of fitting a Hermès leather strap to their watches. Only one in fact, Parmigiani. 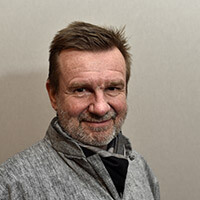 Otherwise, the French firm reserves this expertise, a cornerstone of its global reputation, for its own production. Its one highly publicised sortie has been certain second-generation Apple Watches, which also sport a Hermès strap. An exception it sees as perfectly acceptable, given that smartwatches can be ranked alongside personal assistants, hence consumer electronics, an activity far-removed from the traditional watchmaking Hermès has undertaken with its usual diligence ever since it set up manufacturing operations in Biel, in 1978. 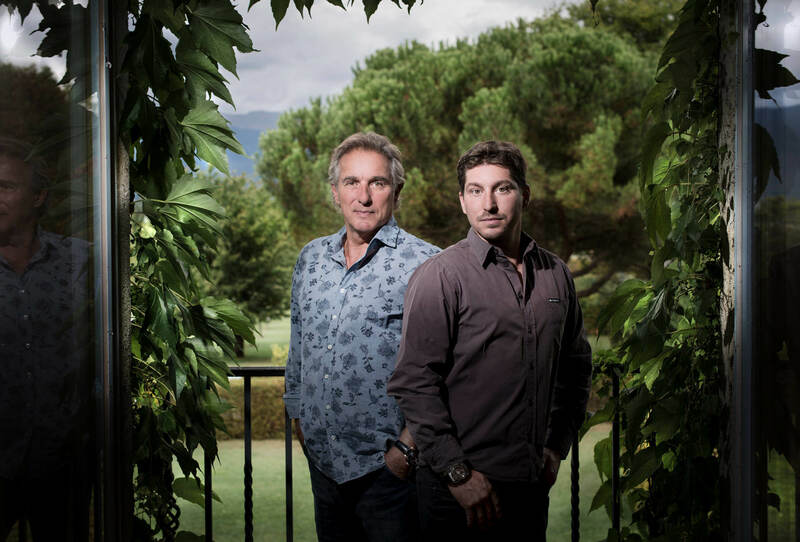 Dials and cases are made at a new production unit in Le Noirmont, following the takeover in 2012 of Natéber and Joseph Erard. 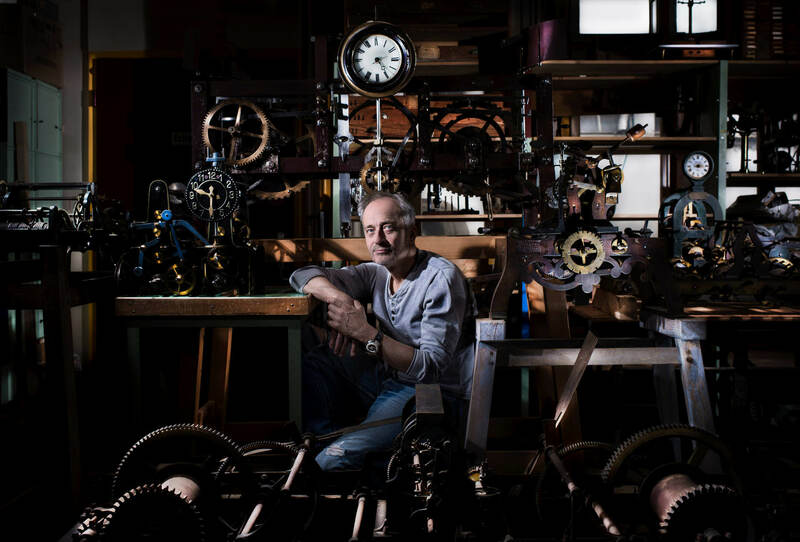 A 20% stake in Vaucher Manufacture, Parmigiani’s sister company, to secure supplies of quality mechanical calibres completes this winning strategy of vertical integration which began, of course, with leather straps and the opening of a workshop in Biel in 2006, now the nerve centre for production of this all-important aspect of a watch’s “habillage”. 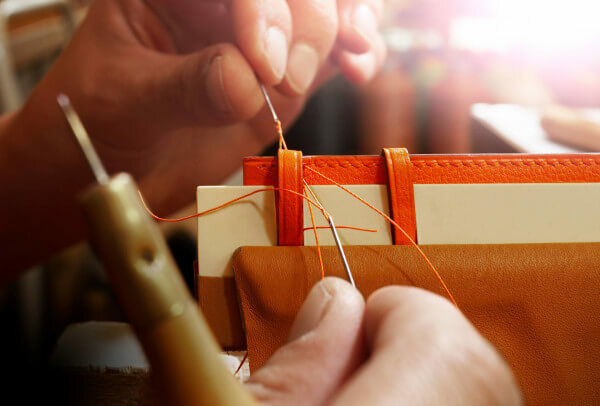 Of the three Hermès workshops producing leather straps – the other two are in France – the Biel-based unit is far from being the most productive. The thirteen highly-trained artisans send out an average of forty straps a day, just 10% of total volume. Biel is, nonetheless, where Hermès has set up its leather research and development centre, and where it stocks the hides in humidity-controlled premises. 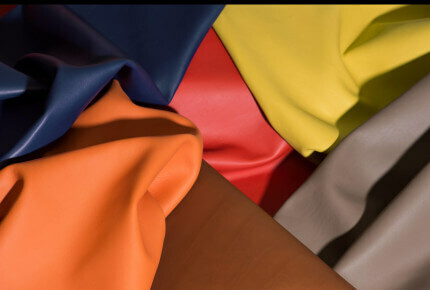 Here, Hermès-exclusive Barenia leather sits alongside brightly coloured alligator skins, goatskin and lizard. The Biel facility is also where the individual pieces of the straps are cut before being dispatched to the outside workshops, returning as finished products for the final quality control. In other words, a Hermès leather strap starts and ends in Biel. At a rate of around forty straps a day for thirteen staff, productivity is clearly low on the agenda at La Montre Hermès, particularly given that these are “standard” models which present no real difficulties. They include the alligator “surround” for the Pocket Plein Cuir. 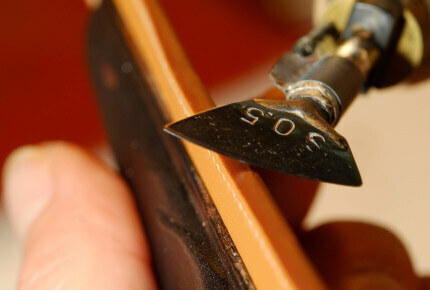 Among the thirty-some stages in its production are two techniques specific to saddlemaking, namely through-seam stitching and “full grain” leather, whereby multiple layers of leather are laid one on the other to produce a six-millimetre thickness that will snugly encase the watch. Completing these different stages takes an entire working day. A “simple” strap can be finished in one to two hours, though again only after an impressive “choreography” of techniques. 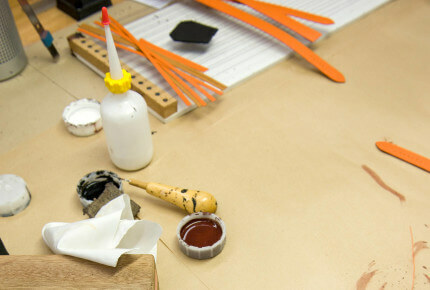 A Hermès watch strap doesn’t just happen! 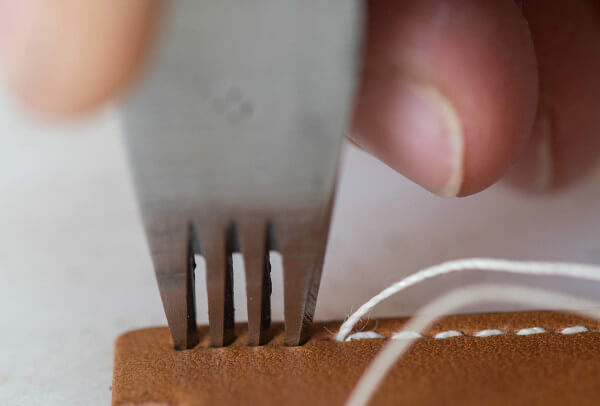 The first step in making a strap is to cut the pieces that will form the two halves: the longer plain end (sanglon in French) and the shorter buckle end (boucleteau). Prior to this, the leather will have been carefully scrutinised to eliminate any parts that exhibit wrinkles, veins or scratch marks. The next steps are to split and trim or skive the leather to reduce its thickness. A strip of Viledon textile is inserted between the top and bottom of each half, following which the entire piece is bonded with glue. The “ballet” of human hands can then begin in earnest. First the sewing line and stitch points are marked with a compass, after which the pieces are saddle-stitched together. 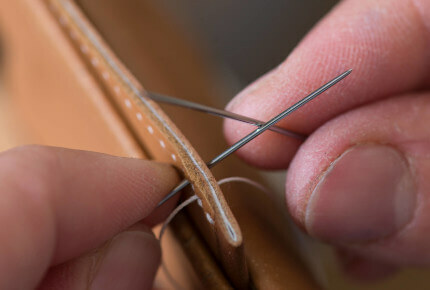 The individual stitches are then carefully hammered flat. 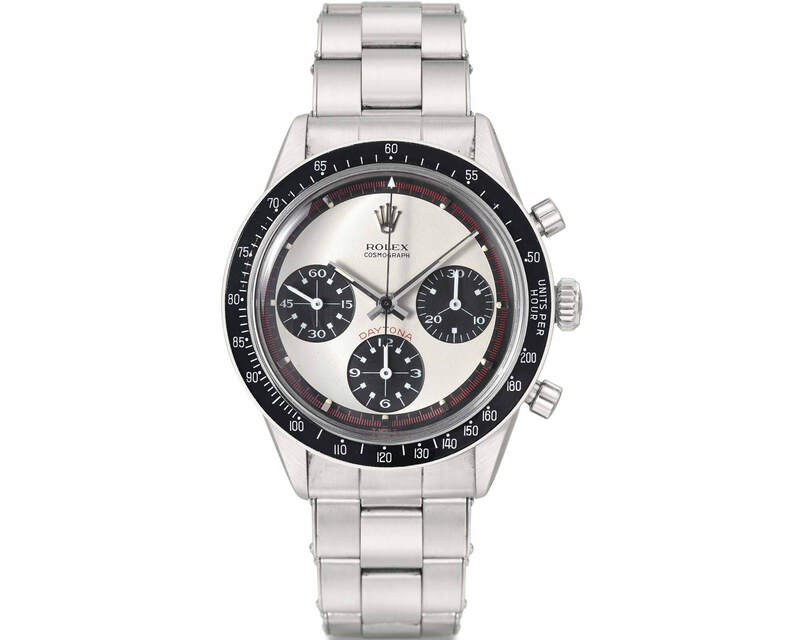 The edges are heated, sanded, dyed, smoothed and waxed as many times as necessary to achieve a perfectly uniform appearance that will create the impression the strap is just one piece. A furrow made between the stitching and the edge makes the strap more supple. The loops, one fixed and one mobile, undergo the same meticulous treatment before being added to the strap. All that remains is to authenticate the strap with two stamps: one with the Hermès name and the other indicating the year of manufacture. 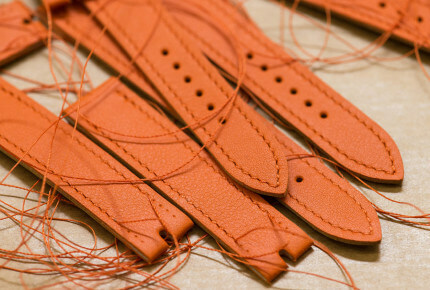 In Biel, a Hermès strap is born.